Current trade fairs, events and symposia on the topic of automation technology in breweries, malting plants, dairies and cheese factories. 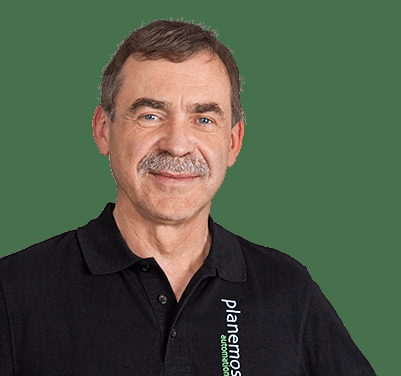 Stay up-to-date and meet your planemos team personally on-site. 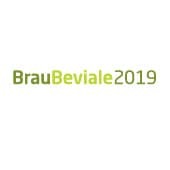 The Dresdner Brauertag [Dresden Brewing Day] is a joint, practice-orientated brewing science conference of the Versuchs- und Lehranstalt für Brauerei in Berlin [Berlin Brewery Research and Training Institute] and Sächsischer Brauerbund e.V. [Saxony Brewers’ Association] in Dresden, involving representatives of the Saxon and Thuringian brewing industry. planemos is visiting this conference. 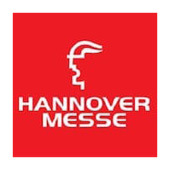 The Hanover Fair is an industrial trade fair of international significance. It is held at the Hanover Exhibition Centre in Hanover each spring. This is the largest exhibition centre in the world. 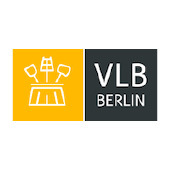 planemos is visiting this trade fair. 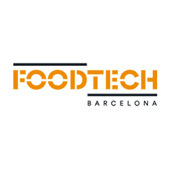 FoodTech Barcelona is the tradeshow that combines machinery, technology, processes and ingredients for the food and beverage industry. 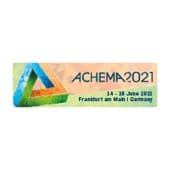 The Achema (spelling ACHEMA for chemical equipment exhibition) is the world’s largest trade fair for chemical engineering, process engineering and bio-technology with approximately 170,000 visitors and several thousand international exhibitors. 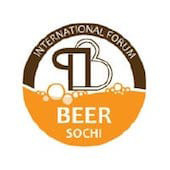 Sochi will welcome BEER once again. The show is organized by CJSC Soud Sochi Exhibitions, at Exhibition Center at Zhemchuzhina Hotel Complex. Found in 1991, the event runs every year. 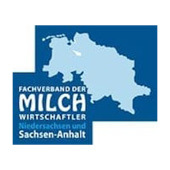 This year again, the Professional Dairy Farmers’ Association in Lower Saxony and Saxony-Anhalt – Bildungswerk – GmbH, has compiled an interesting programme for the special seminar, comprising current topics and technically experienced speakers. The association thereby continues its well-known seminar series on cheese/UHT products throughout Germany. The event lasts two days respectively and is held at the conveniently located “Freizeit In” conference hotel in Göttingen. planemos is visiting this seminar. 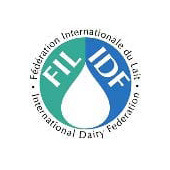 Under the main theme “Dairy for the Next Generation”, the IDF World Dairy Summit will explore emerging issues and key aspects of dairy industry and offer inspiring prospects for the ever-changing world dairy sector. The Summit also provides a dynamic and interactive platform for participants to exchange cutting-edge technologies and knowledge, identify a common agenda, develop shared solutions, and improve dairy farming. The quality and number of visitors define what the FTS & Expo represents actually. 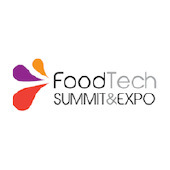 For this reason, the suppliers of ingredients, additives and solutions have chosen this event and have consolidated it as the ideal platform to showcase their innovations, solutions and new products, making of it an unavoidable meeting point for the F&B industry in Latin America. The association thereby continues its well-known Germany-wide seminar series on cheese/UHT products. The event lasts two days respectively and is held at the conveniently located “Freizeit In” conference hotel in Göttingen. 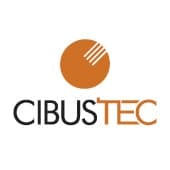 CIBUS TEC is among the most innovative food technology exhibitions and a complete showcase of the best solutions – from ingredients to processing technologies, from packaging to logistics – for all segments of the food and beverage industry. 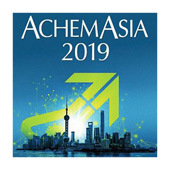 Join CIBUS TEC and experience the trends that will shape the future: more than 1,000 innovative suppliers present pioneering solutions and leading-edge production systems on 120,000 sqm of exhibitions space to 35,000 professionals of the food and beverage industry, coming from 108 countries. It’s been 20 years since we’ve seen this city in all its Rocky Mountain majesty. Since then, the beer scene has taken off racing. Breweries have been cropping up everywhere in this burgeoning city, proving that Calgary is generating interest in the brewing industry. Master Brewers strives to seek out and learn from the most innovative brewers of our time and most of the beer brewed here is sourced from locally-grown ingredients, a practice that’s become a staple over the last few years. Investment-goods trade fair of the beverage industry. planemos has a booth at this trade fair. All gather at our fair: Around 1,700 exhibitors – come and gain a comprehensive market overview from 26 – 28/11/2019. Get familiarised with products, solutions, trends and gain the latest information on smart digital automation. 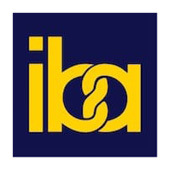 Since 1949, the iba is the leading world trade fair and meeting hub for experts of the baking, patisserie and snack industry. 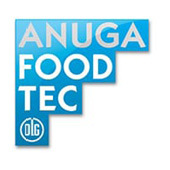 It provides a platform for innovations from the entire sector and offers full overview of all market novelties.